LOVE this look! 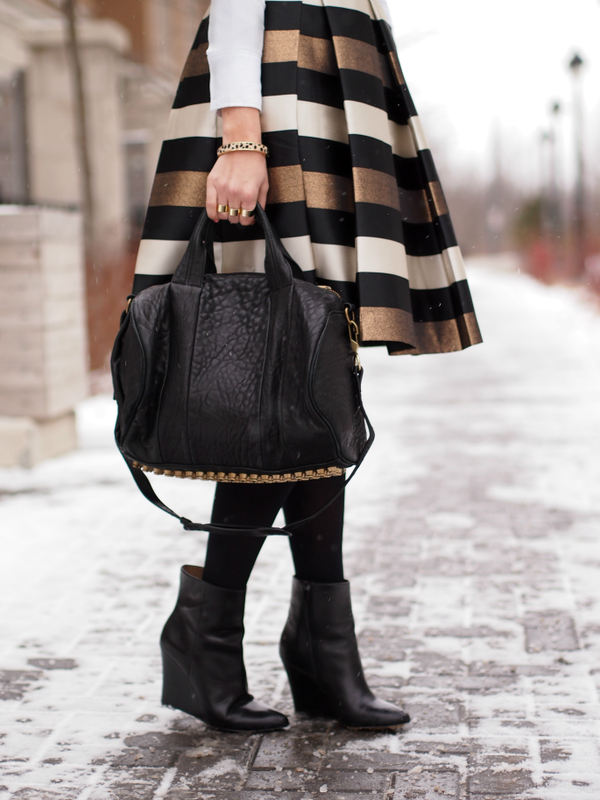 That dress, bag, and boots look amazing together! SO SO pretty! You look fabulous, love this look. That dress is too perfect! Love the baubles you added with the look! Gorgeous dress! You look so stylish! Gorgeous! What a beautiful dress! Those colors look great on you! The dress is gorgeous! And love the photos's background. Love that dress! I'm also having major bag envy :)! This dress is absolutely perfect! I love the metallic stripes and you look gorgeous. Love everything about this look. Classy, as usual! LOVE this look, absolutely gorgeous! I want your bag!!! That dress is perfection! Love this whole look! Fabulous dress your in! Love it! Would've been nice to see the dress without the jacket! This dress is stunning and the black jacket with gold buttons is just the perfect touch. OMG!!! This dress is gorgeous!! I like so much the necklace, It really chic!! you look gorgeous. that dress is amazing! You look so glamorous! I just love the dress and your layered necklaces.